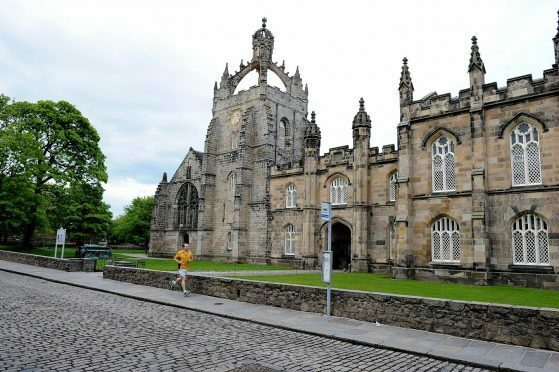 Police have launched an investigation into allegations of fraud at the Aberdeen University Student’s Association (AUSA). AUSA is an independent charity which represents students and raises cash for local causes through a number of fundraisers. The investigation was launched after concerns were raised with the police regarding a former AUSA employee. The scale of the inquiry is not known, and the amount of money involved has not been confirmed. A spokesman for Aberdeen University said: “It would be inappropriate to comment while an investigation is ongoing. An AUSA spokesman said: “We reported concern to Police Scotland relating to a staff member who is no longer employed at the organisation. A police spokeswoman said: “We have received a report in connection with allegations relating to fraudulent financial activity at AUSA.